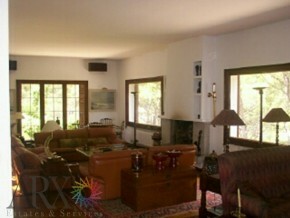 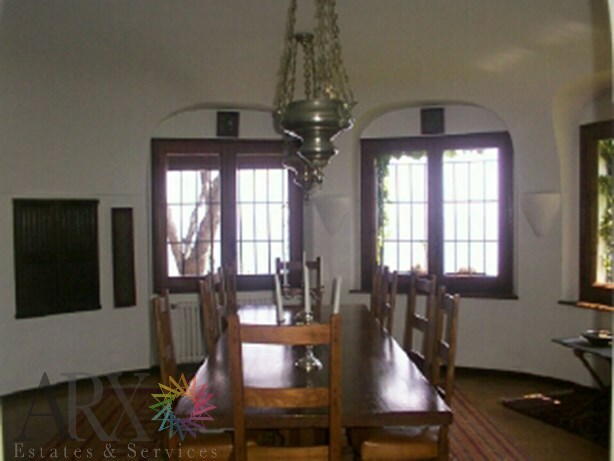 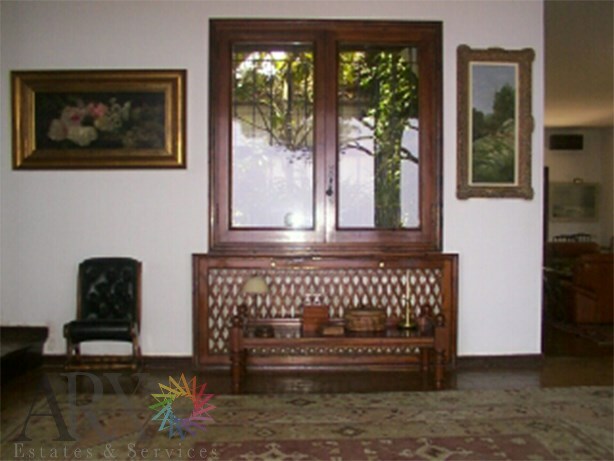 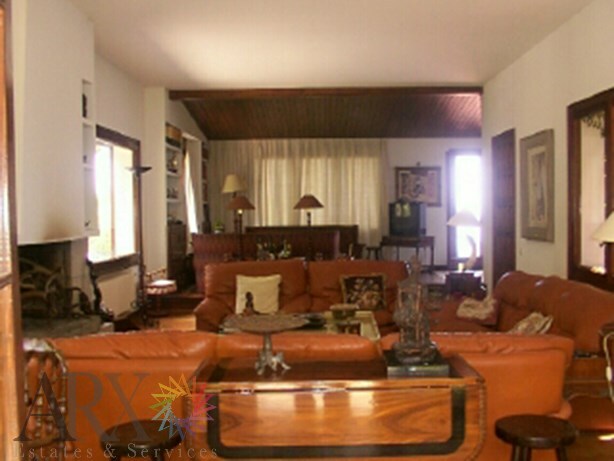 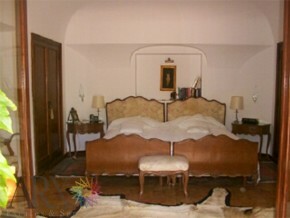 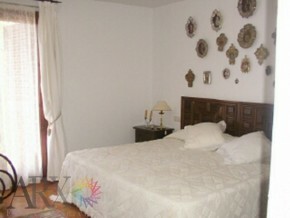 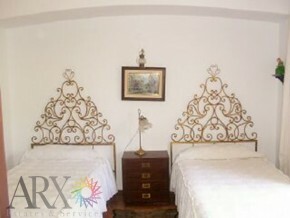 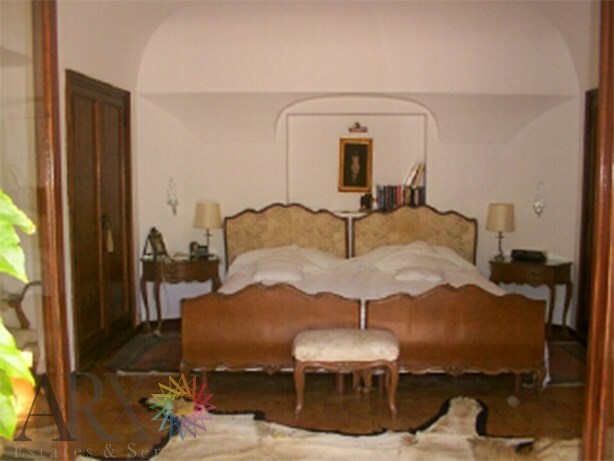 A beautiful home designed by a famous architect, with a floor area of 429 sqm on a plot of 3,220 sqm. 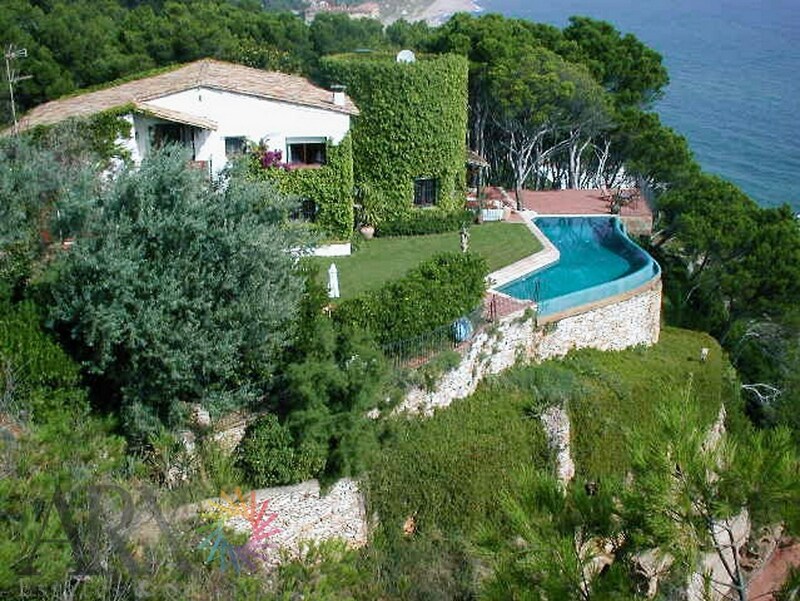 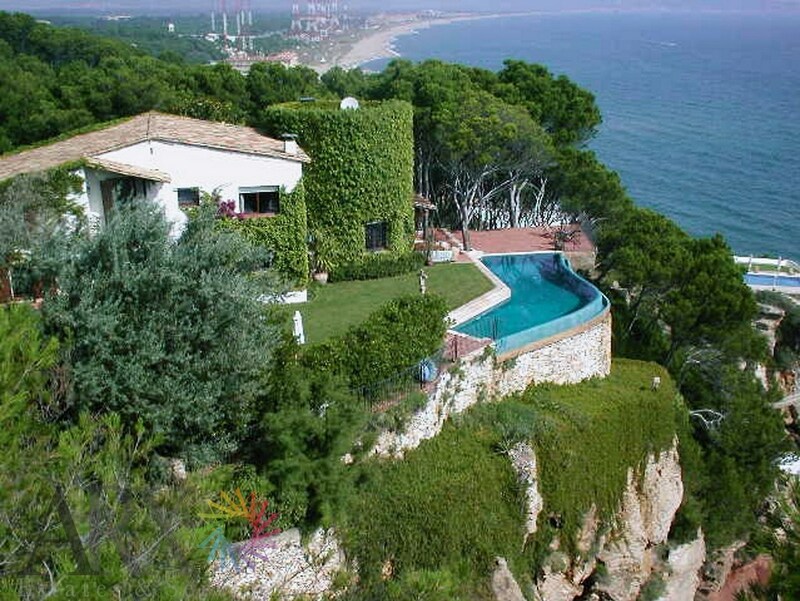 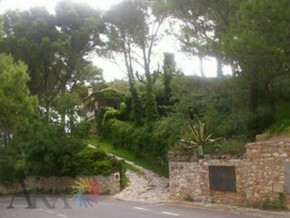 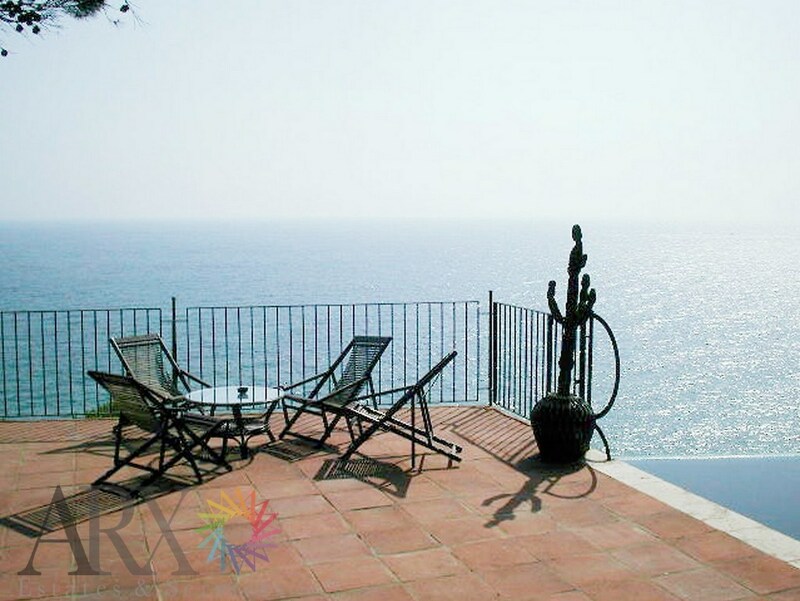 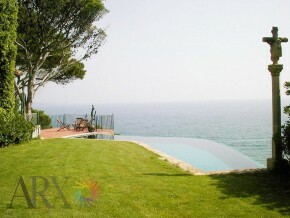 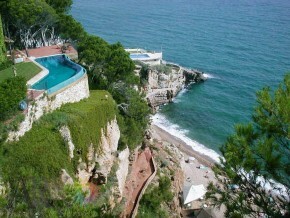 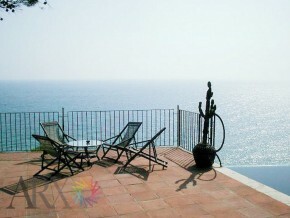 With stunning pool right on the edge of the cliff 60 meters above the sea in Begur (Costa Brava) near the beach. 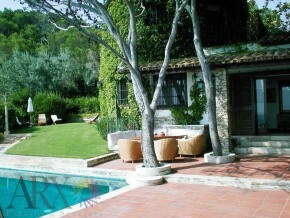 Inspired by the classic buildings of the Emporda, with a spacious living room with enclosed courtyard, circular dining room. 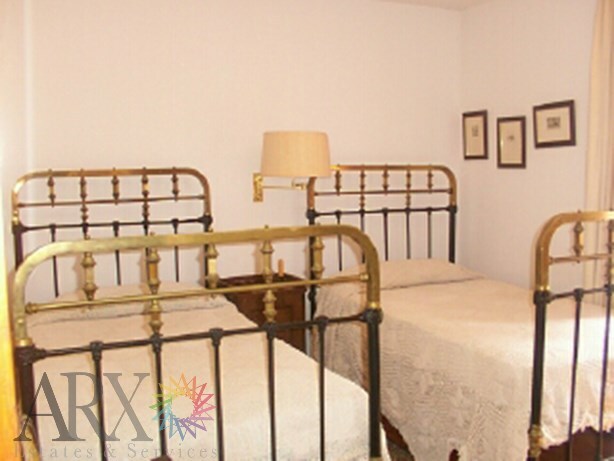 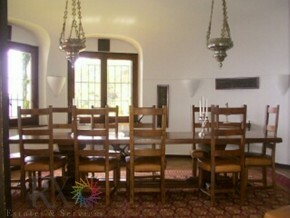 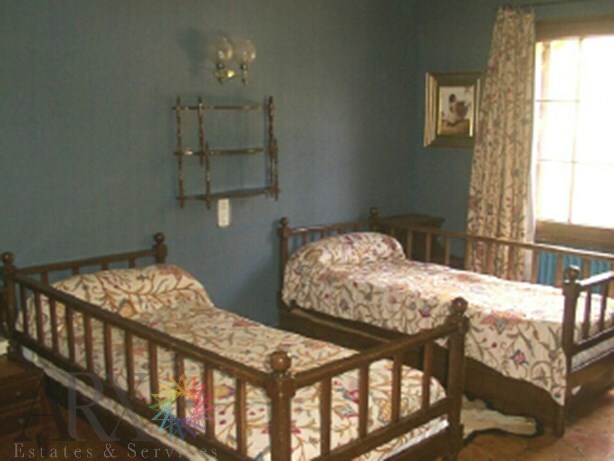 Kitchen with dining area, pantry and laundry room, 9 bedrooms, 9 bathrooms and 1 toilet. Private driveway, garage and garden with lots of native vegetation. 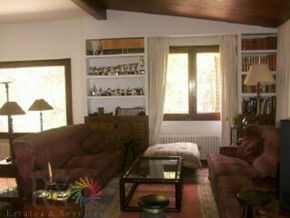 Service area with a surface of 130m2 built. Covered area of 256,49m². 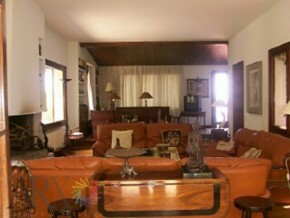 Use area 216,03m².